Click the Reserve My Seat Button Below to Register Now! Don't settle for less than you deserve. 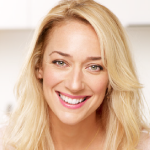 Discover how to use the Tapping Technique to Retrain Your Brain to Create an Abundant, Stress-Free, Financial Future Faster Than You Ever Thought Possible... Reserve My Free Seat! This is a content-packed webinar where you will discover the unconscious beliefs and patterns holding you back and how to eliminate them from your life...forever! Don't delay in signing up, click the button below to reserve your spot! Reserve My Free Seat! 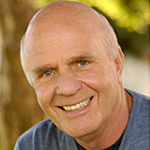 Dr. Wayne Dyer "Put away your skepticism, this really works. I have worked with Nick Ortner and had great results with tapping in my own life." 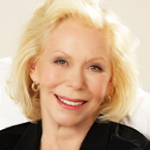 Louise Hay "I believe Nick Ortner's teachings are easy to use and practical but work like magic. He certainly has taught me to magically release or dissolve problems of all sorts through the process of tapping." 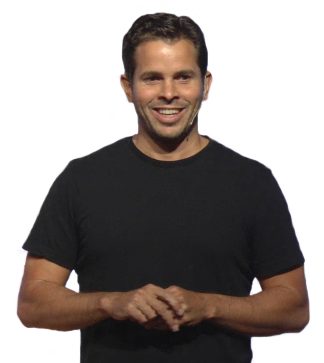 Kris Carr "EFT Tapping has vastly improved the quality of my life and my work, and I can't think of a better person to bring this profound practice to you than Nick Ortner. He's my personal coach. Don't miss this opportunity. It could not only transform your life, it could also save it." 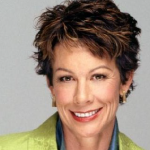 Carol Tuttle "If you want to improve your life exponentially, listen to Nick Ortner. As one of the foremost teachers and leaders in the method of meridian tapping, Nick empowers people worldwide to expand their minds and lives." 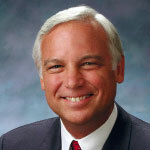 Jack Canfield "EFT Tapping is the most powerful new transformational technology to come along in years. Nick Ortner's thorough exploration of tapping and its benefits will leave you with the quickest way I know to tackle your problems, whether physical or emotional. I highly recommend it." 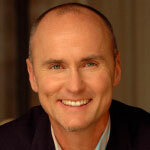 Chip Conley "In my darkest year, I discovered tapping, and, miraculously, this unorthodox approach to making sense of my life moved me out of the fog and into the sunshine. Nick Ortner's thoughtful and informative approach will help you to understand the what, why, and how of this revolutionary healing technique." Enter your email address below to reserve your spot... it's 100% FREE! By submitting this form you agree to receive email updates from The Tapping Solution. Your email will NEVER be shared or sold and you can easily unsubscribe at any time.